We are committed to caring for the environment and supporting the work of local and national environmental organisations, and working in partnership with other organisations where our values and priorities coincide. Every year Creationtide runs from the Orthodox New Year on 1st September until St Francis Day on Thursday 4th October. 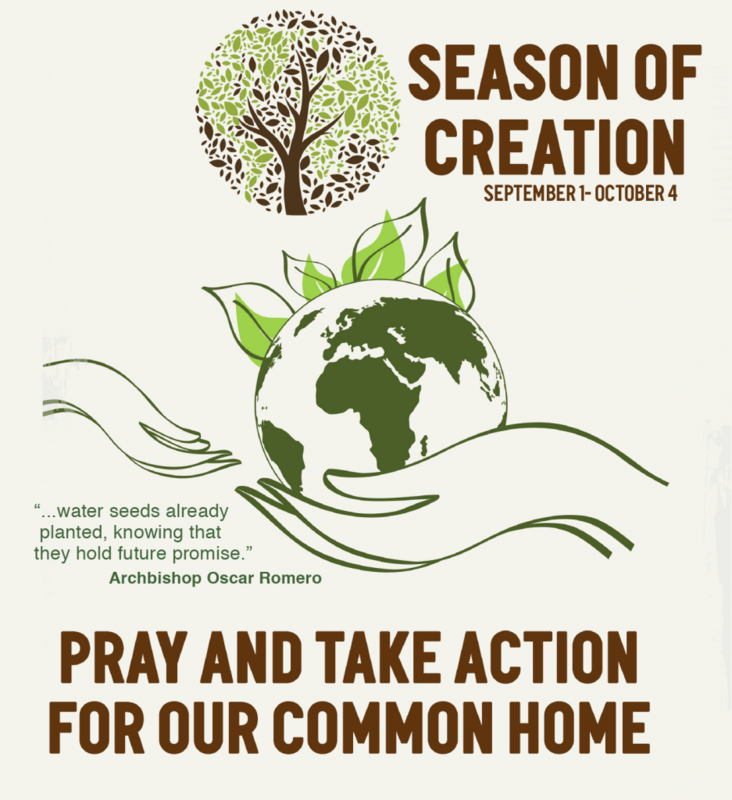 Creationtide is originally an Eastern Orthodox initiative, but has now spread widely among Anglican, Roman Catholic and Protestant congregations, bringing Christians together to pray and work for the protection of the environment that sustains everyone. Pope Francis gave a major boost to the profile of Creationtide in 2016 when he declared 1 September an annual ‘World Day of Prayer for the Care of Creation’. 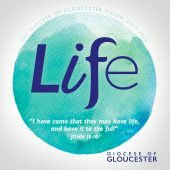 Please follow this link to download some liturgical resources for use by clergy and readers. GCEJN seeks to encourage reflection and action on environmental issues (especially in relation to a just and fair world) among Gloucestershire Christians, to support and encourage local Christians who are concerned about the environment and to provide an information exchange and to facilitate co-ordination of initiatives. This is an ecumenical network, convened by our Environmental Officer, Arthur Champion and consisting of members of a wide variety of Christian denominations. 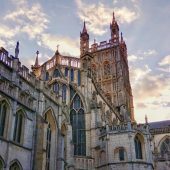 Membership is open to any Christian within the area of Gloucestershire and South Gloucestershire – and interested members of other faiths are welcomed. If you would like information on future meetings and join the email network then please contact the Diocesan Environment Officer. The national church has a carbon reduction target of 80% by 2050 and an interim target of 42% by 2020 (in line with government commitments). 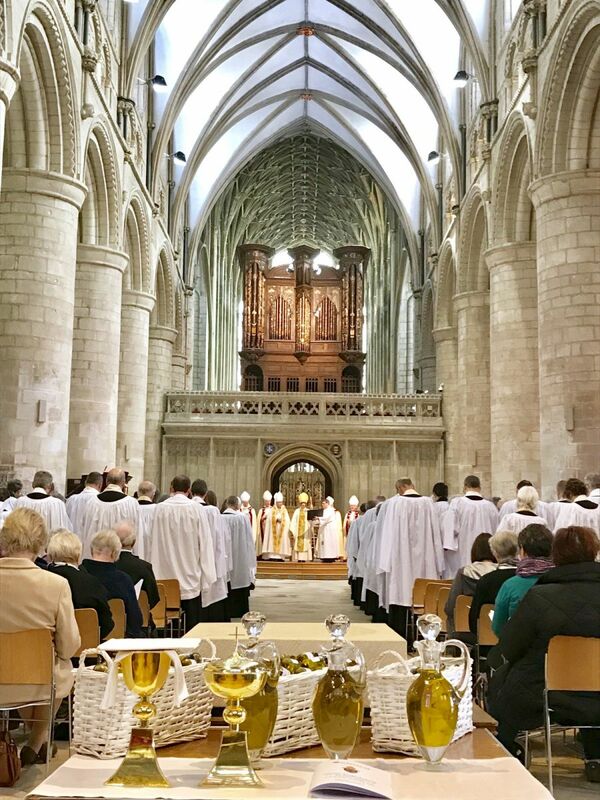 Shrinking the Footprint is the Church of England’s national campaign to help the dioceses and local churches reach these targets. Our Diocese has teamed up with Ecotricity to create a scheme through which both churches and individuals can sign up to switch to green energy. Please contact the Diocesan Environment Officer (details below) for more information. Switch to Ecotricity and get a voucher worth up to £25 to spend at Waitrose (or John Lewis). 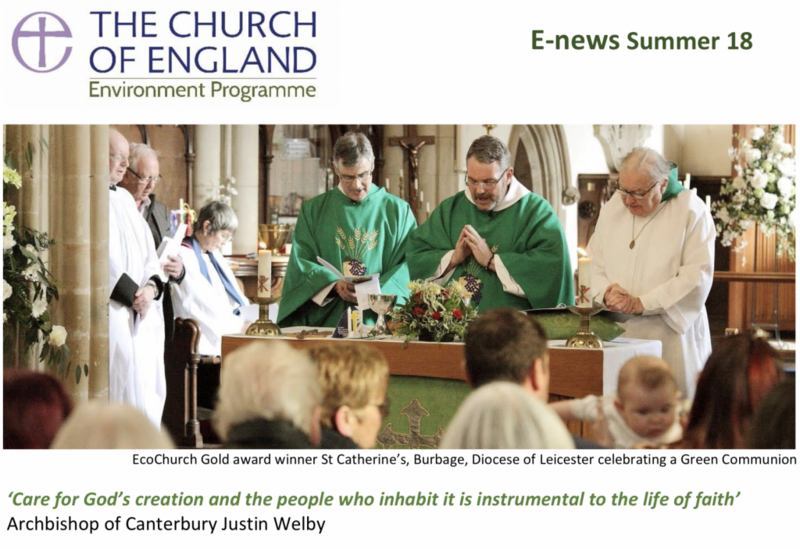 Plus, for every household, vicarage or church that switches, Ecotricity will donate £25 to the Diocese of Gloucester into a special fund that will support new local environmental projects. It’s really easy to switch. You can sign up in less than five minutes online at www.ecotricity.co.uk/dioceseofgloucester or call them on 08000 302 302 and they’ll take care of the rest. Make sure you quote “GLOSD1” to take advantage of the full deal. If you generate your own electricity you can register your Feed-in Tariff through Ecotricity. 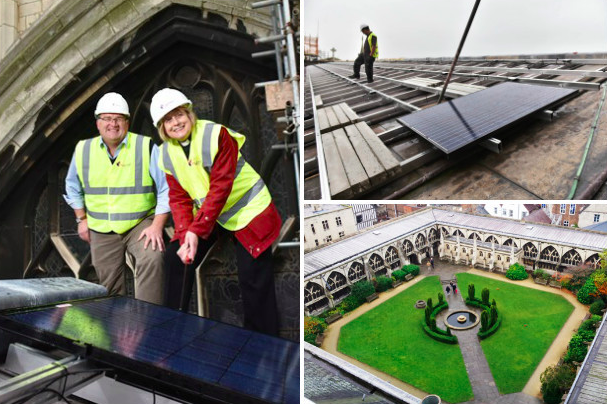 The Diocese of Gloucester has loans available in some circumstances for churches to develop green energy schemes such as solar panels on church roofs. Looking for an energy tariff for your church that also helps fund the Diocese of Gloucester’s environmental work? We are delighted to have been working in partnership with Gaia Energy Brokers Limited since 2008. They’ve been developing a scheme called The ARK Tariff (Additional Renewable Kilowatt) which allows your church to do just that. Income from this scheme helps to fund different environmental projects in the diocese, supporting local churches who are seeking to lower their carbon footprint. This is part of the Church of England’s ‘Shrinking the Footprint’ scheme. We are very grateful for GAIA’s support which has contributed significantly to the Diocese’s environmental fund in recent years. How does it work? An uplift of £20 per year (including VAT) per contract (either gas or electricity or both) is added to the Standing Charge. 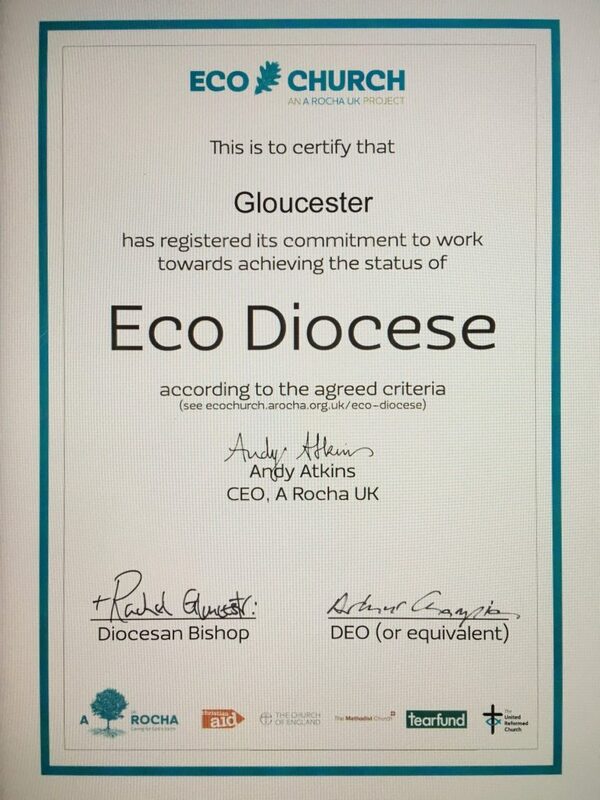 This uplift contributes to the Diocese of Gloucester’s renewable energy projects. This is for contracts starting from 1st January 2016. This replaces the p/kWh uplift of 0.4p for electricity and 0.08p for gas contracts with a start date earlier than 1st January 2016. For Creed and Creation is a booklet designed with the needs of the local church in mind. The booklet has a foreword from Bishop Michael and it gives practical advice on how to make environmental improvements to the church building, from simple, small scale projects to major schemes. 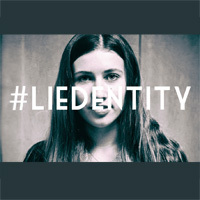 Each project comes with a key which indicates the cost, time and people power required and provides information on wider resources available at the local and national level.